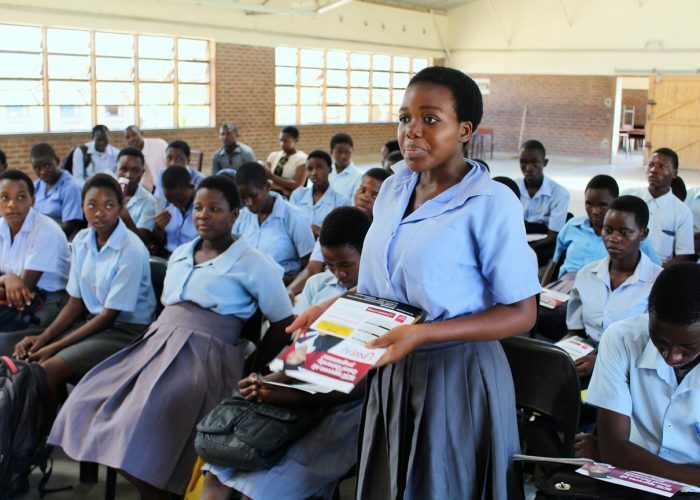 The Unicaf University team has completed a round of visits to schools in various districts of Malawi, within the framework of an awareness increasing campaign, aimed at secondary school graduates and final year pupils. 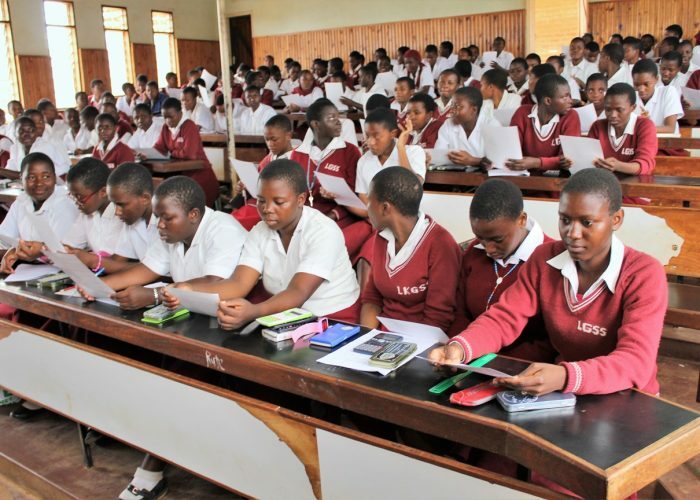 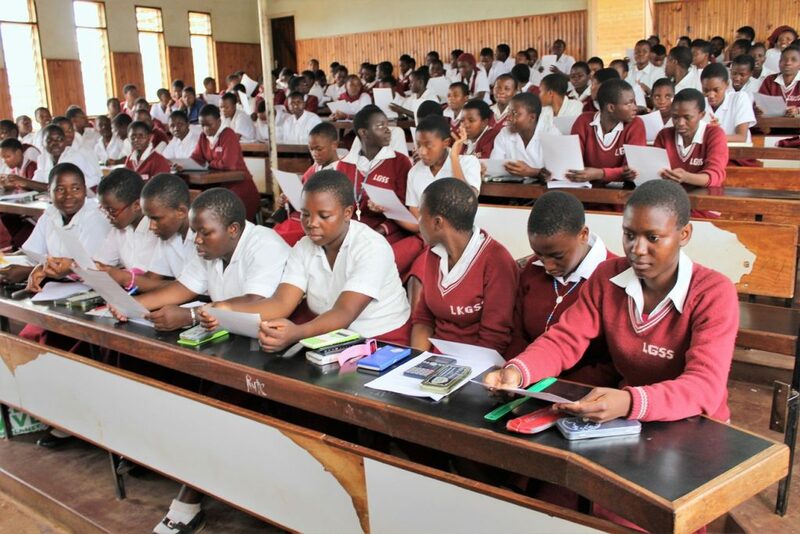 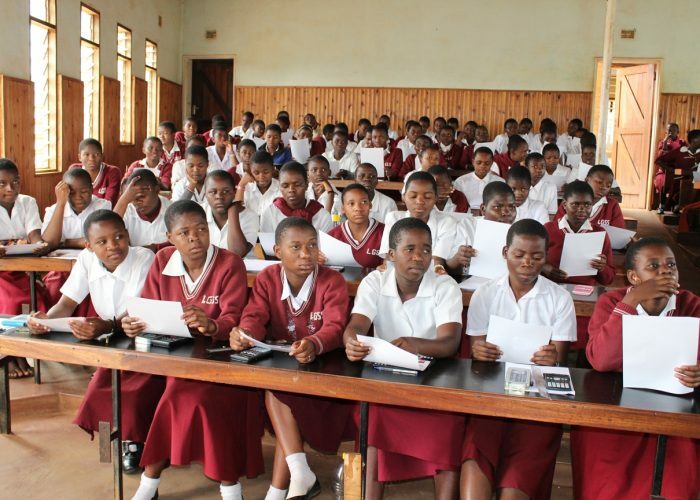 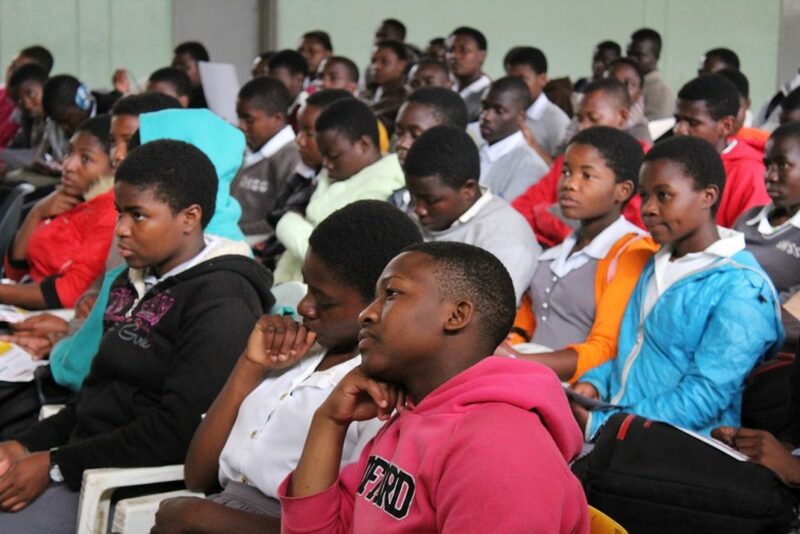 The Unicaf University delegation, headed by the University’s Rector, Professor Joseph Kuthemba Mwale, visited schools in the districts of Karonga, Mzuzu, Kasungu, Blantyre, Zomba and Lilongwe. 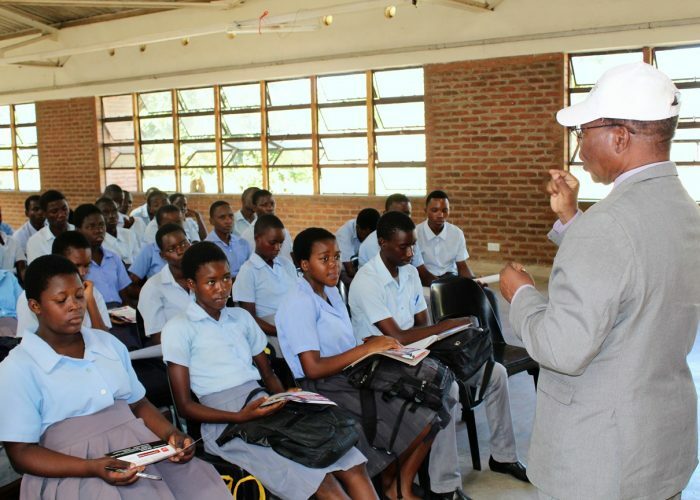 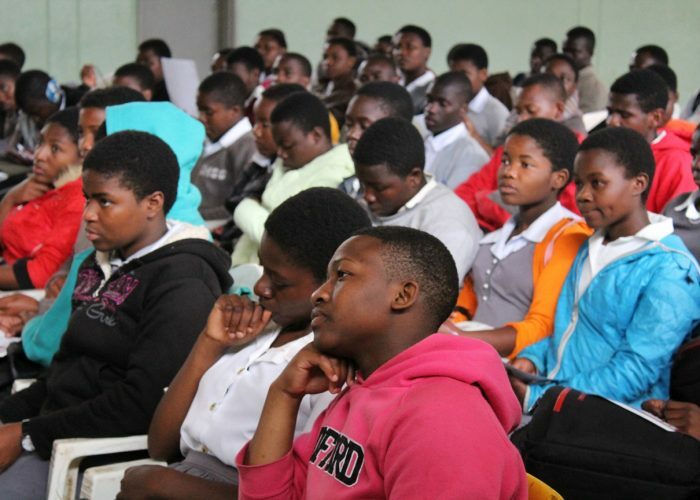 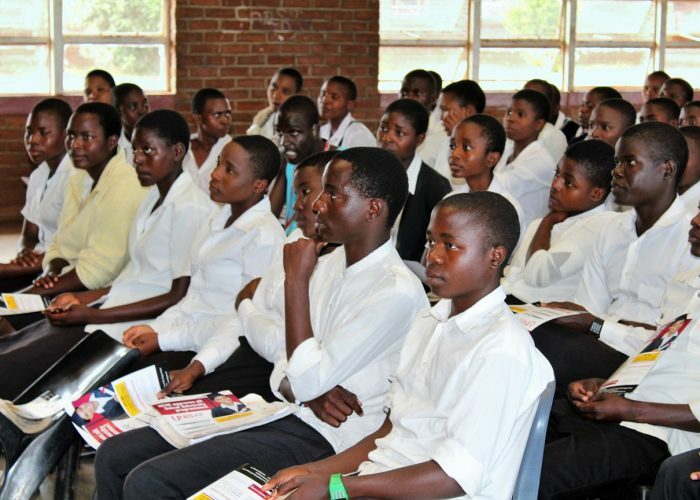 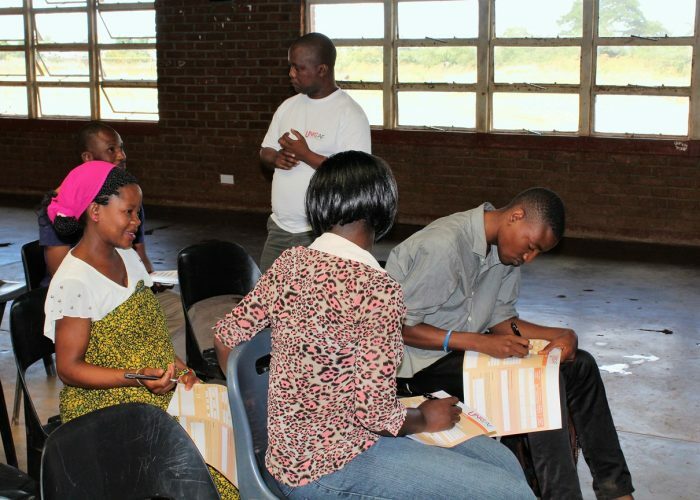 Professor Kuthemba Mwale talked to pupils, graduates and teachers in the schools visited about study programmes offered by Unicaf University, highlighting the advantages of online learning, which allows students to keep their jobs and salaries to ‘learn as they earn’, while also economising on relocation expenses, transportation and the cost of buying study materials. 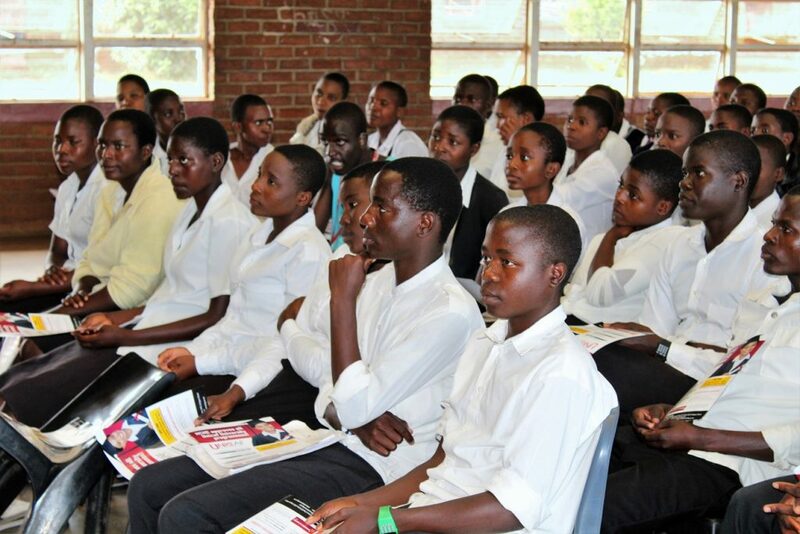 Professor Kuthemaba also presented the generous UNICAF Scholarship Programme, which enables students to receive quality education and gain internationally recognised degrees at a fraction of the normal cost. 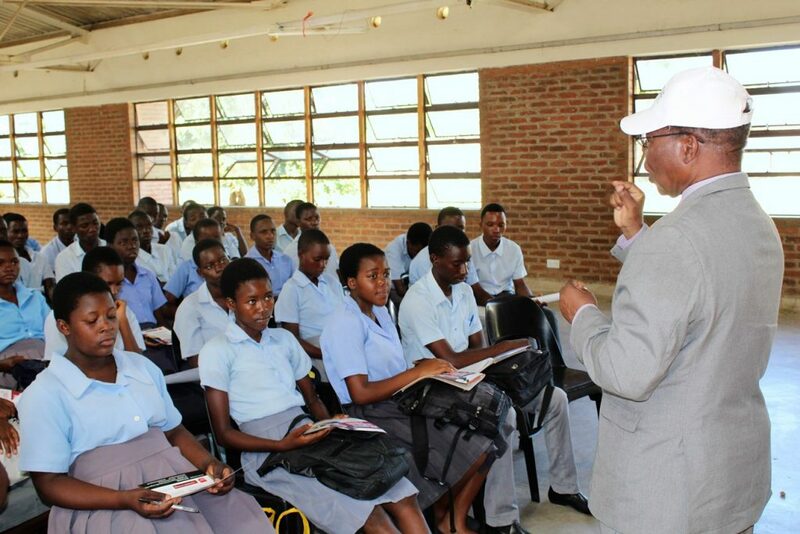 Professor Kuthemba stressed that “the beauty about learning with Unicaf University is that everyone who enrolls gets a generous UNICAF Scholarship, plus a FREE Windows 10 Tablet upon registration, for easy access to the UNICAF Virtual Learning Environment, and to interact with tutors or fellow classmates, without physically being in the same classroom” He also explained the operation of the Virtual Learning Enivironment adding that it “is very conducive to learning’. 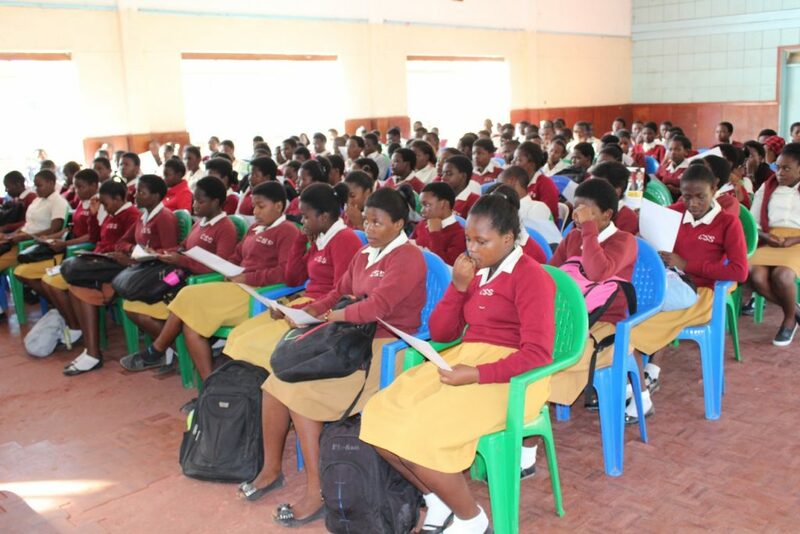 The campaign started off in Karonga, with presentations in Chaminade and Maghemo Secondary Schools, and continued in the Mzuzu district, where the Unicaf University team visited Katoto Secondary School, before presentations at Chayamba Secondary School hall in Kasungu. 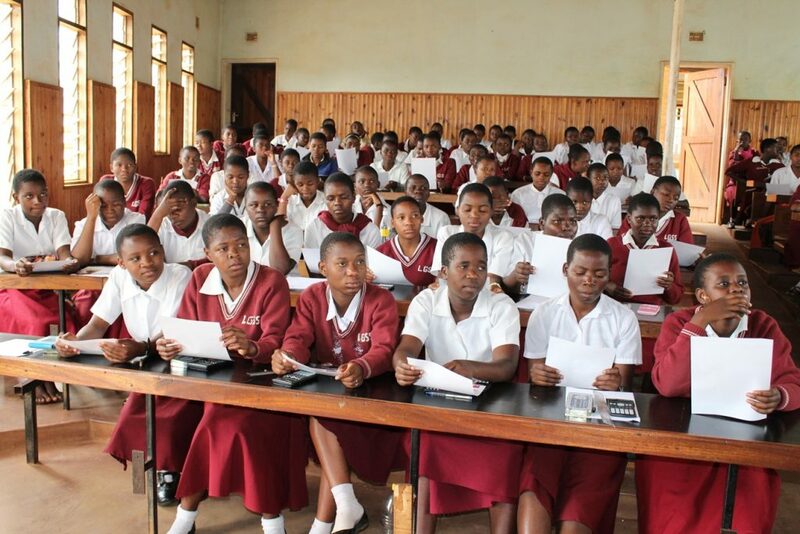 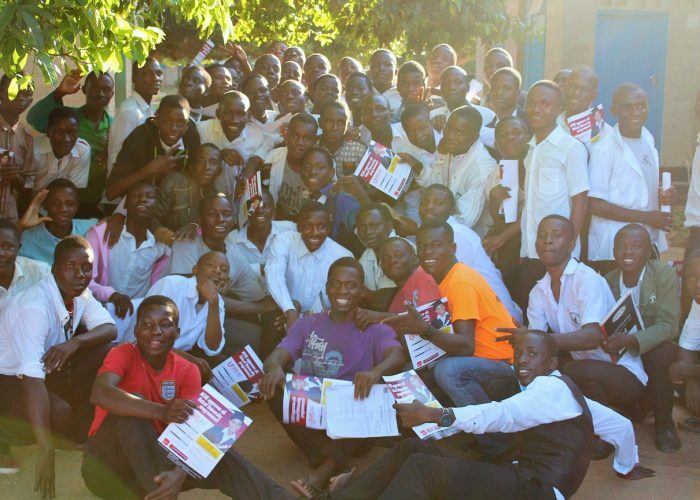 Blantyre, Malawi’s commercial capital, was the next destination for the Unicaf University team, to meet graduates at HHI Secondary School hall and final year pupils at Chichiri and Soche Hill Secondary Schools. 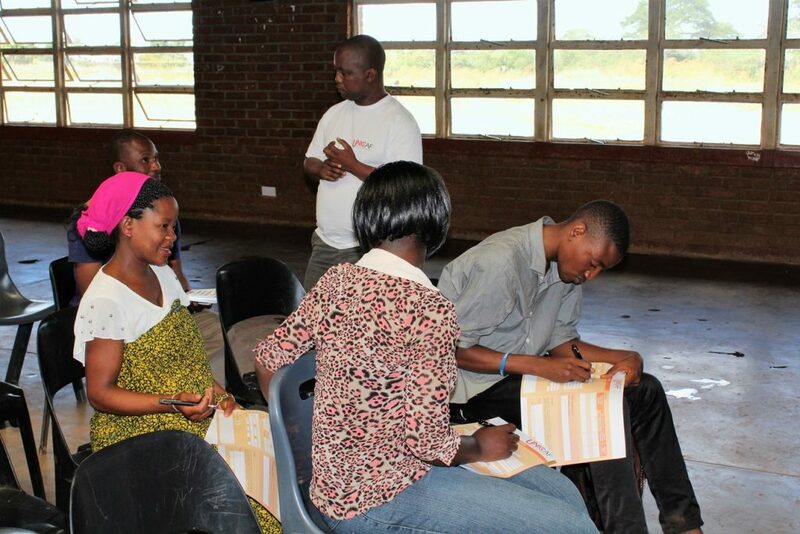 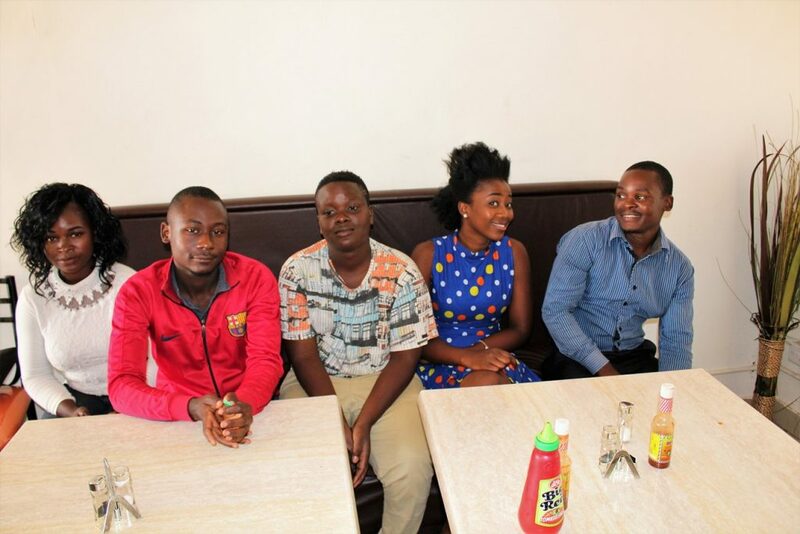 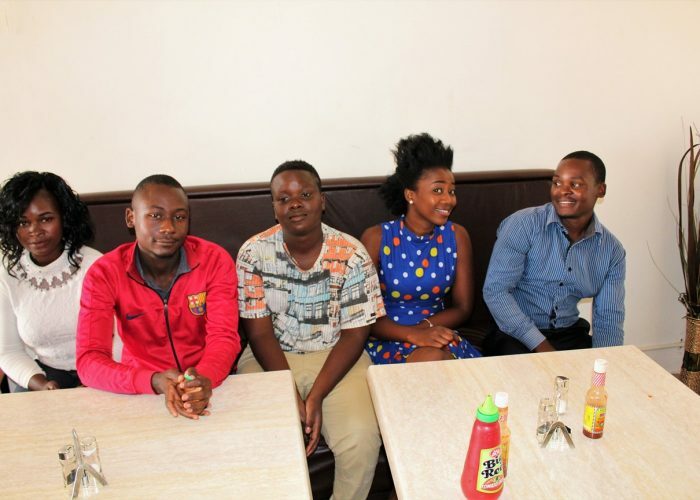 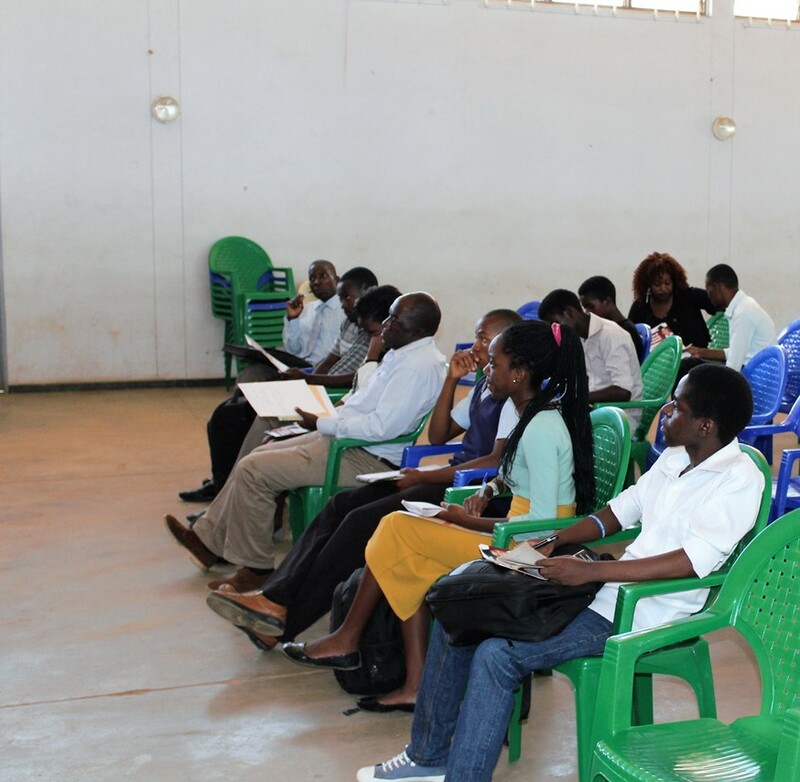 In Zomba Unicaf University held a meeting with graduates at the Zomba 7th day church, and then with final year pupils at Malosa Secondary School. In Lilongwe, all graduate meetings were held in the ‘Cyprus’ amphitheater, within the state of the art campus of Unicaf University; the Unicaf University team also visited final year pupils at Likuni Boys’ and Girls’ Secondary Schools, while at Bwaila and Bzyanzi Secondary Schools, they also met with members of the teaching staff. 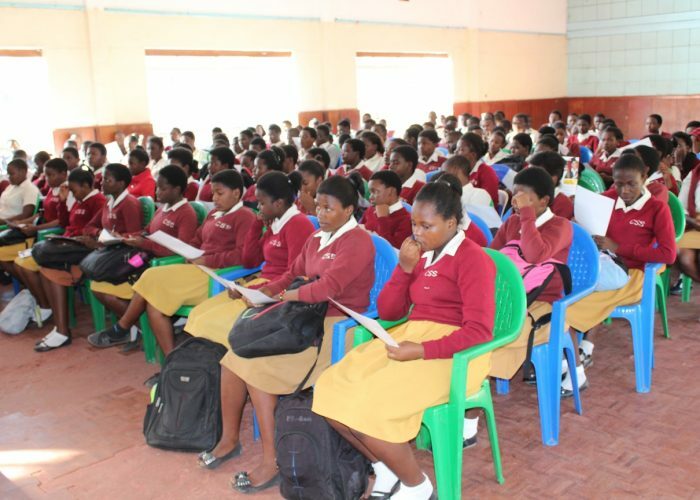 Final year pupils and graduates were very impressed with everything they heard about Unicaf University and 148 application forms were filled out on the spot. 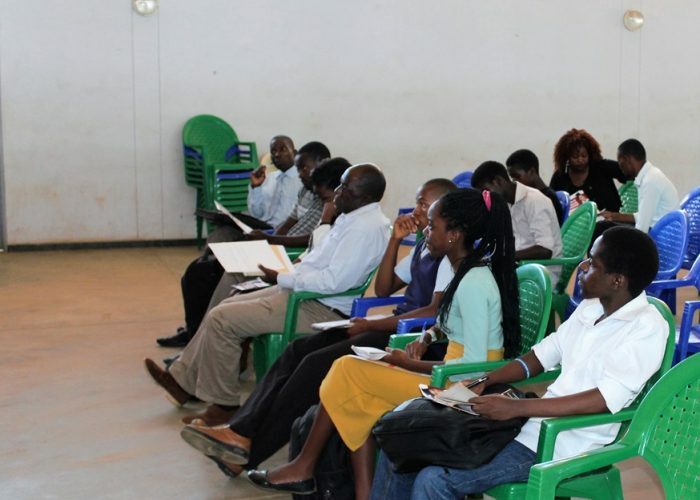 Elvass Nyalayinadi, who attended the graduate meeting in Karonga said after the presentation: “I am very happy that Unicaf University came to us, because I did not know there was such a university, providing international quality education in Malawi”.